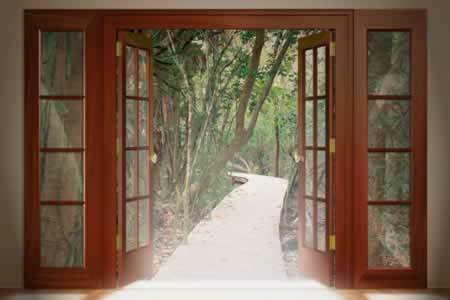 When French doors are placed at the entrance of a house, they greatly enhance its beauty in many ways. 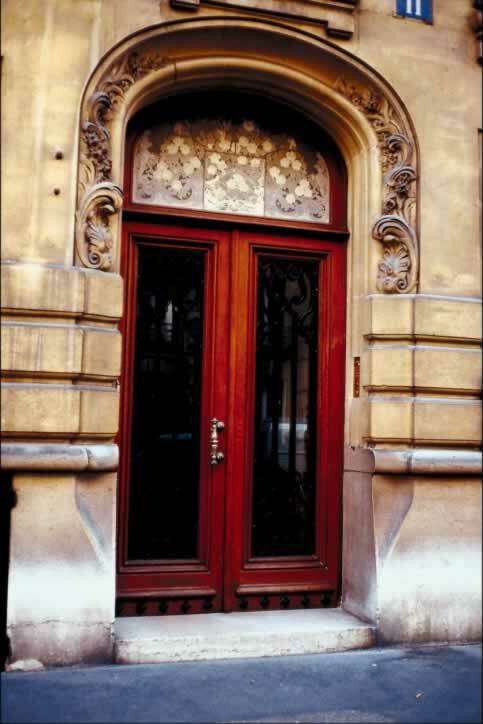 As you can see from the photo, traditional French doors are usually a set of two doors made up of multiple panes of glass embedded with a decorative grille separating the panes. 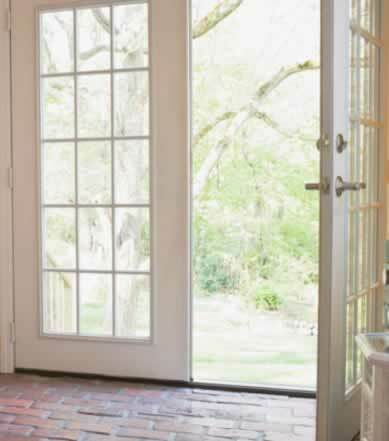 These glass panes often come in rectangular shapes, and may vary in size in the same door. 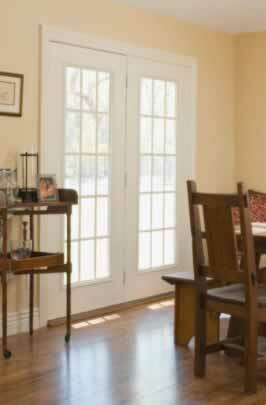 French doors are perfect as the entrance to a dining room or library in a home, as well as a master bedroom. They also look exquisite when they open out onto a deck or patio, particularly if there is a garden area. 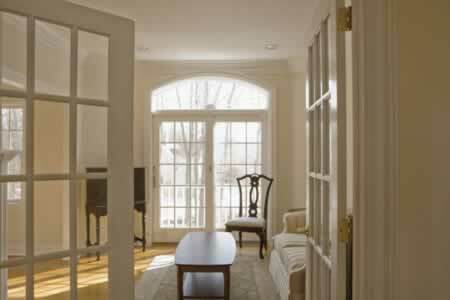 They are very stylish and allow a lot of light into a room. 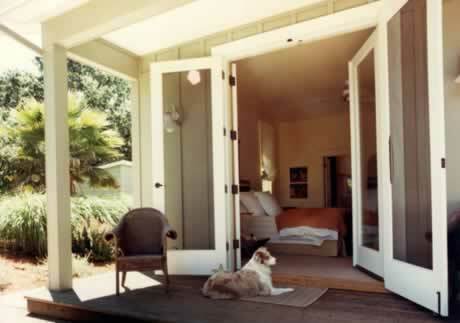 In addition to homes, French doors are particularly well-suited to places like upscale hotels and high end restaurants. They add a touch of elegance and sophistication which adds to the overall ambience of any decor.